Cancellations at our hotel in Charleston SC must be made 72 hours before 4 pm of the day of arrival. Guests who do not cancel within this time will be charged for a one-night stay. Check-in time at the King Charles Inn is at 4 p.m. and check out time is at 11 a.m. We try to accommodate late check outs whenever possible, however, there may be an additional fee. Early check-in time will be extended with no extra fee when available. Off-street parking is available at no cost to our guests. 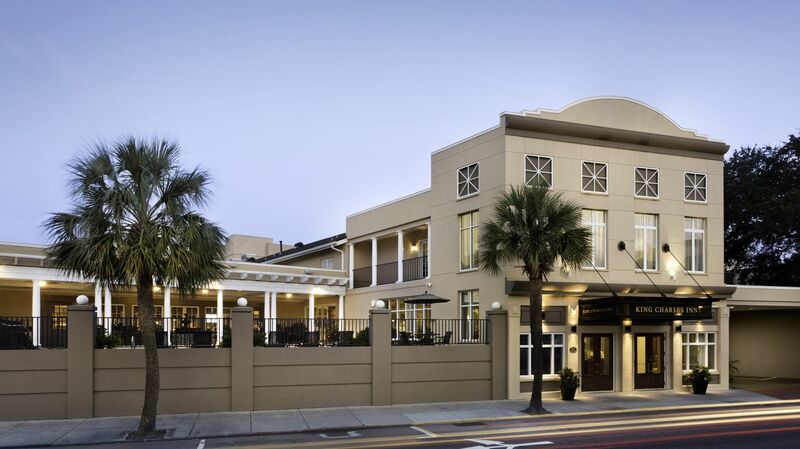 We are pleased to be one of the few Charleston hotels that offers complimentary parking. King Charles Inn accepts all major credit cards. Early departures from the hotel incur a fee of $50. Generally, we cannot guarantee any room number or location, although we make every effort to grant special requests. Sorry, the King Charles Inn does not allow pets. 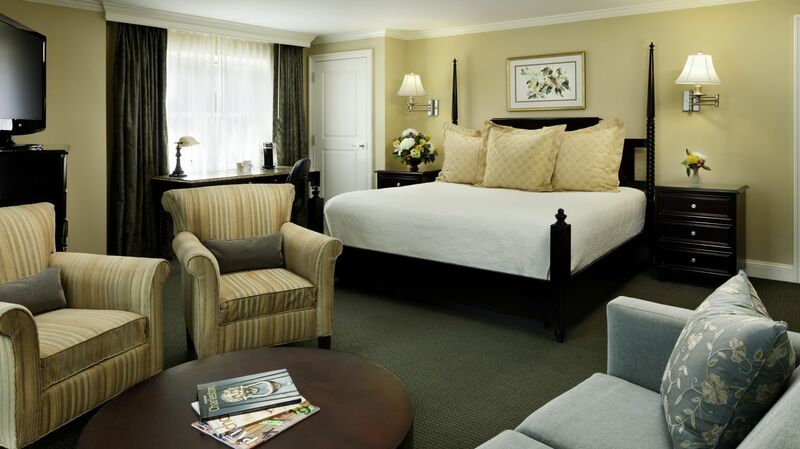 King Charles Inn participates in the Charleston Area Convention and Visitors Bureau’s Dollar Per Room Program, which add $1.14 per room / per night to all guest folios. For your comfort and safety, our hotel is a 100% smoke-free and vape-free establishment. Smoking in a designated non-smoking area is subject to fine. A $250 cleaning fee will be applied to guest rooms showing signs of smoking. The King Charles Inn, in partnership with Pivotal Fitness, offers guests an opportunity to exercise in world-class fitness facilities. Pivotal Fitness offers state-of-the-art equipment and facilities along with various daily cycling and aerobics classes right next door. 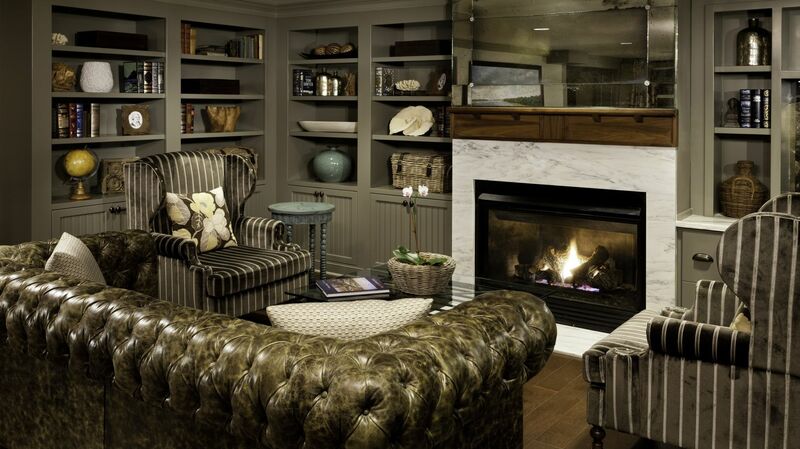 Please inquire with the front desk about your King Charles Inn Fitness Pass. For special requests, including cribs, rollaway beds, or additional linens, please contact us.